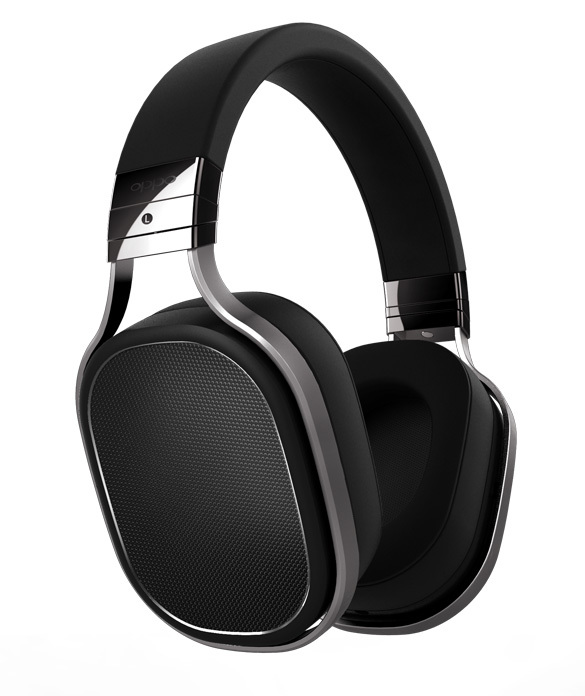 Oppo PM-1 – The new benchmark in headphones? Oppo is a Chinese company, which to date has produced some of the most superior Bluray players on the market (Oppo 103EU, 103D and 105D) and, along with its range of smart phones, it’s really drawing attention to itself. All Oppo products have here an excellent price/performance ratio across all price ranges, exceptional production quality AND reliability.